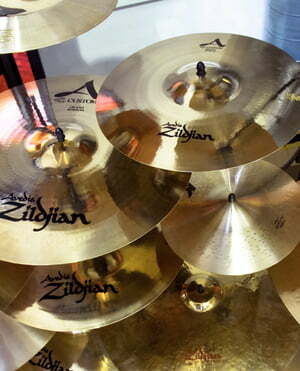 14 " China Cymbal The all-round cymbal in the assortment. 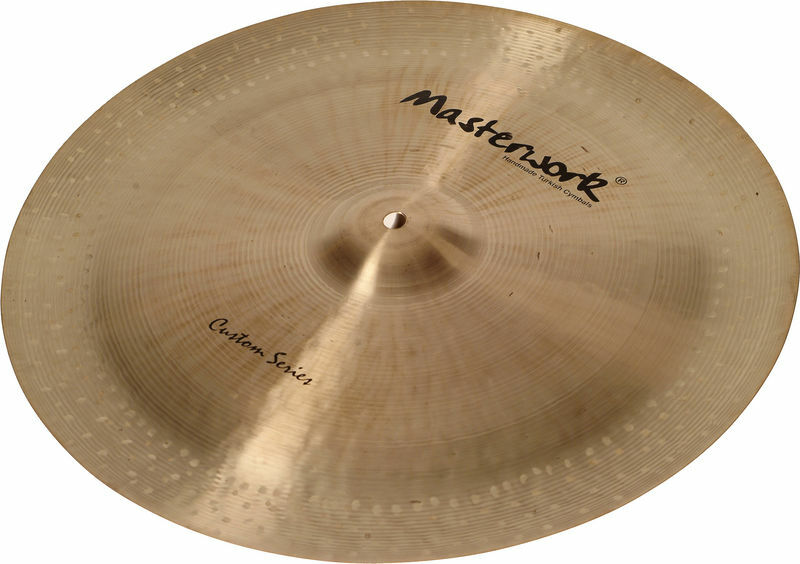 A remarkable frequency range and a warm basic character with sensitive dynamic characteristics are the essential characteristics of the Custom series. do grupy produktów China 14"
ID: 111598 © 1996–2019 Thomann GmbH Thomann loves you, because you rock!